$8,599 x 60 Months @ 6.9% APR (estimated financing rate, cost of borrowing $1,580). 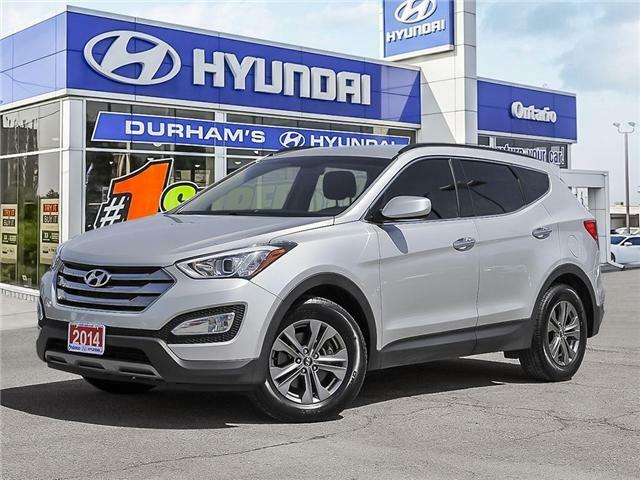 $16,788 x 60 Months @ 6.9% APR (estimated financing rate, cost of borrowing $3,084). 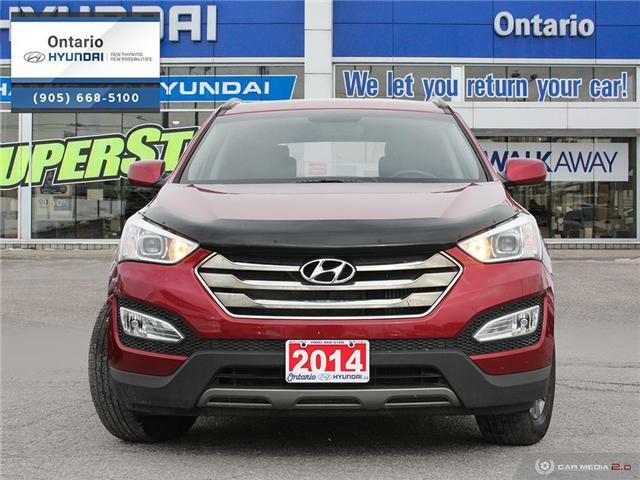 This sporty 2014 Santa Fe Sport AWD is a deal and a half at $15,988. 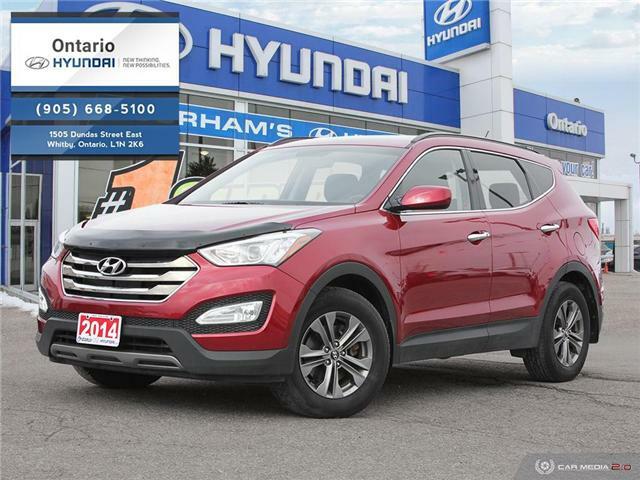 Equipt with a 2.0 Turbo engine and well maintained this Santa Fe comes fully certified and ready to go. $16,599 x 60 Months @ 6.9% APR (estimated financing rate, cost of borrowing $3,049). This Vehicle just arrived in great condition with good kilometers comes equipped with Heated Leather Wrapped Steering Wheel, Power Front Seats, Power Locks/Windows, Bluetooth and All Wheel Drive. 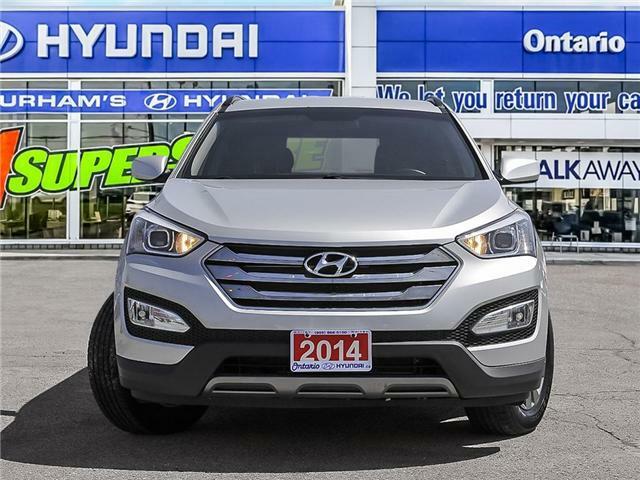 $14,299 x 60 Months @ 6.9% APR (estimated financing rate, cost of borrowing $2,627). 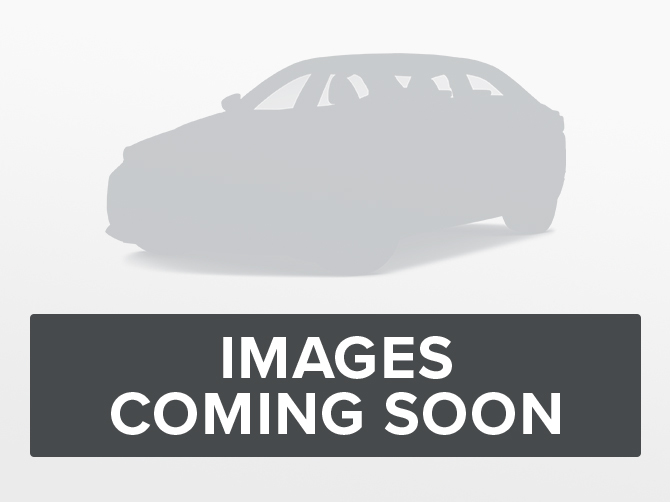 $16,299 x 60 Months @ 6.9% APR (estimated financing rate, cost of borrowing $2,994). 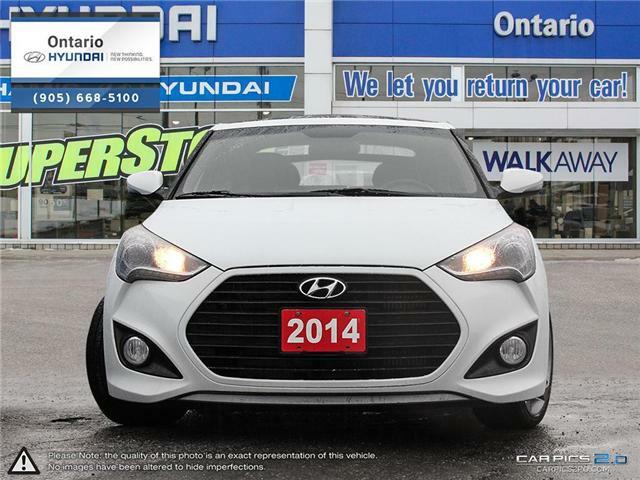 $14,988 x 60 Months @ 6.9% APR (estimated financing rate, cost of borrowing $2,754). 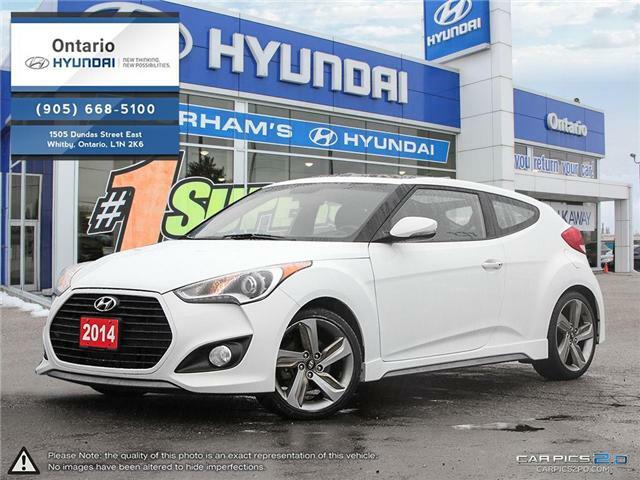 Sporty Fun in this 2014 Hyundai Veloster Turbo, equip with automatic transmission, power group, power sunroof, Navigation, alloy wheels, remote entry and more. Get ready Spring is coming. 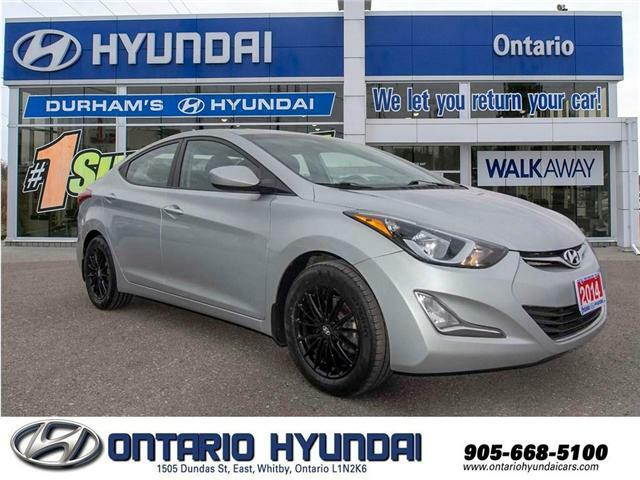 Call today to view this sporty little number.